Dear sir please check my entry I hope you like It. Have a nice day! keep my original font for word 'radever' with 3d effect as you have given in this. 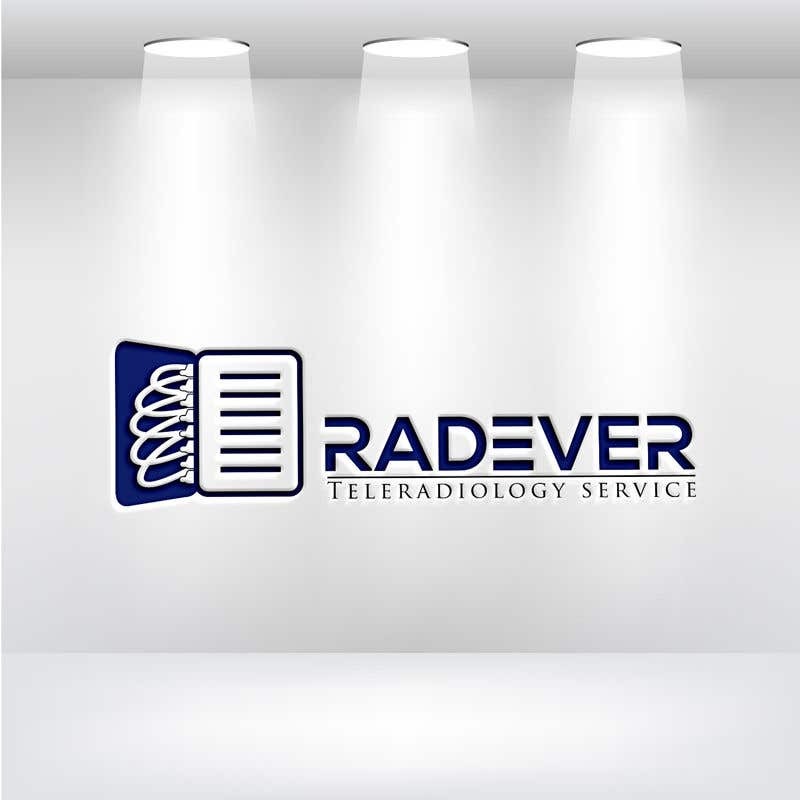 keep TELERADIOLOGY word font same as yours.